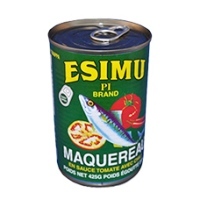 Abemudro. 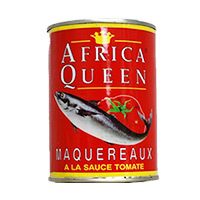 You can buy this African food online right here on Deeskus.com..
Africa Queen. 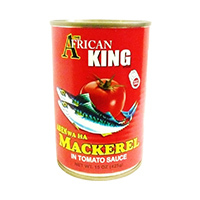 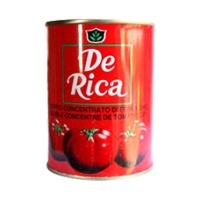 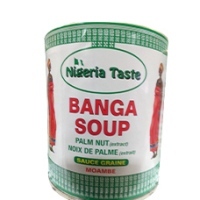 You can buy this African food online right here on Deeskus.com..
Great quality organic tomato sauce. 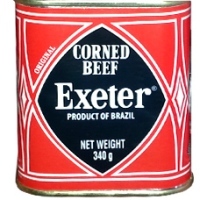 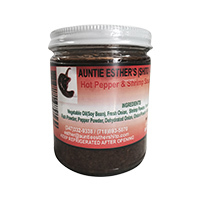 You can buy this African foo..
Auntie Esther'shito 8.oz is a dark brown hot sauce preparation da..
Corned Beef presents a world of culinary delights when added to your fa..
De Rica is the tomato paste that livens up your dishes with i.. 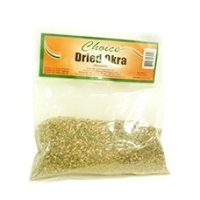 Dried Okra Give the draw to your soup with this lovely dried .. 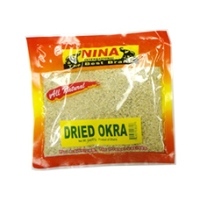 Dried Okra by Nina. 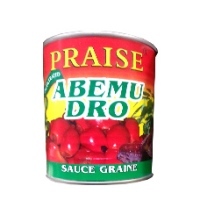 Product of Ghana. 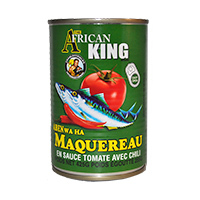 Give the draw to your s..
A natural source of Omega-3's and protein. 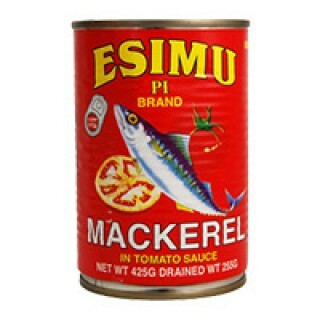 Mackerel i..